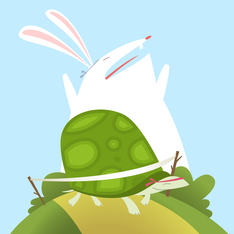 We all know the story of the tortoise and the hare. I’m sure you’re not surprised that I would recommend our working members be like tortoises when it comes to their retirement savings. A tortoise goes slow and steady, is disciplined and doesn’t get distracted by shiny objects, and keeps working toward the finish line. However, I have a few important words of advice for our tortoises. First, make sure you review the course before the race. Do you have a good idea of where the turns ahead are? Second, make sure your goal for reaching the finish line is one that can be achieved and is appropriate to your needs. Third, be flexible and alert for opportunities to make adjustments along the way. Perhaps this means taking a quicker pace when the road is clear and flat, or getting some new turtle running shoes. All of us at ORS are cheering for you on the sidelines and ready to help when you need it. Best wishes for your success, tortoises! 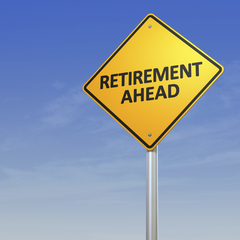 October 19 – 25 is National Save for Retirement Week. It’s a great reminder to check in on your retirement account. How are you doing? Are you on track to retire when you want? No matter what career stage you’re in, it’s important to have a plan for saving for your future. Visit your account using the website for your plan above, under your name. 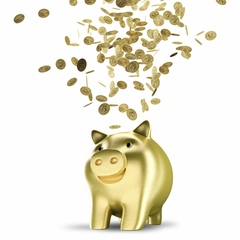 Also, be sure to follow us on Twitter or like our Facebook page for tips about saving and news on your retirement system. We’ll be available between 9:00 a.m. and 1:00 p.m. to answer brief questions you may have about either Defined Benefit or Defined Contribution Plans. Bring your password if you’d like to access your account with an ORS or Voya representative.